The prestigious grade of Fellow is awarded by special Board resolution. 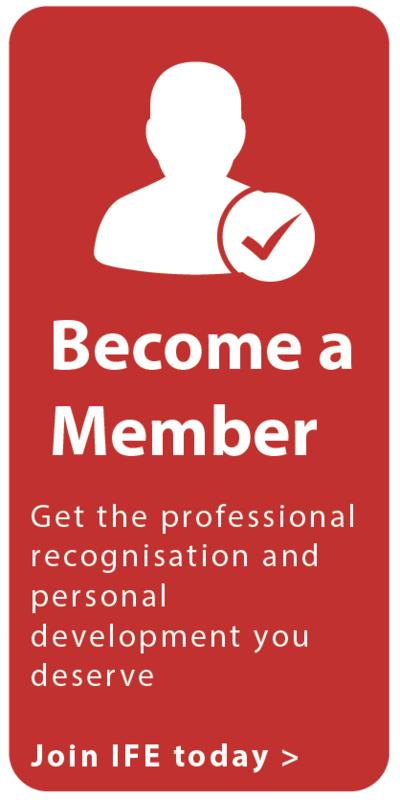 However, it may also be applied for by existing MIFireE members. 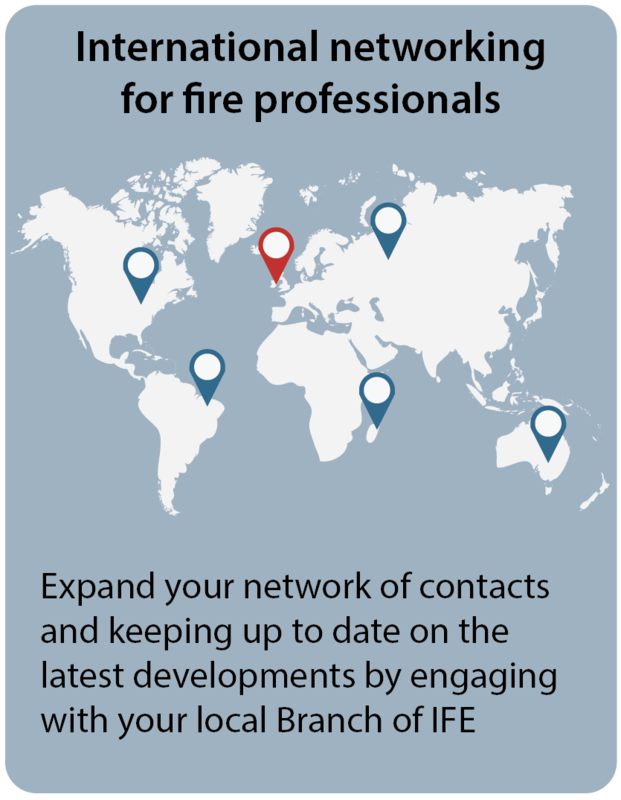 The FIFireE grade is awarded to those who have demonstrated significant individual responsibility and exceptional contribution to the fire engineering profession over an extended period of time, not normally less than 15 years. please apply using the Fellow Application Form and attach your CV or a detailed biography (including information on recent career activity from within the last two years), two completed Referee Statements from current FIFireE members, your CPD record for the last two years, a copy of your current organisational chart and a Personal Statement of around 500 words about why you feel you should be approved as a Fellow of the IFE. 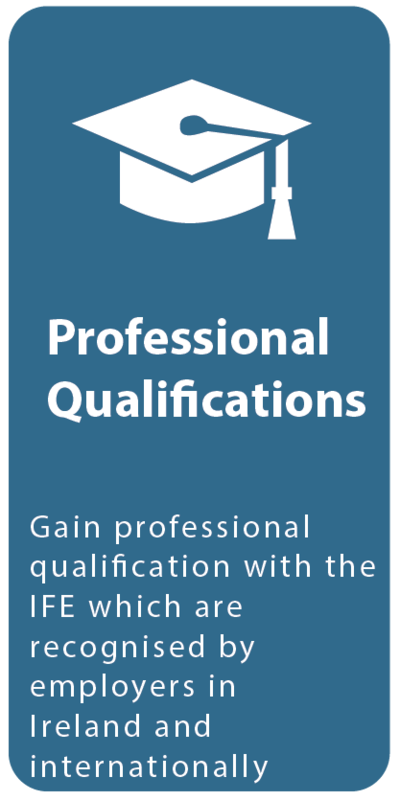 You can send your completed application to membership@ife.ie or by post to the address at the bottom of this page. NB All applicants for Fellow must have been a Member (MIFireE) of the IFE for a minimum of three continuous years. Please refer to the application checklist table below to ensure that you have all parts of your application before submission. There is no application fee. If your application is successful, you will be asked to pay the difference between your existing MIFireE subscription and the FIFireE subscription in your year of successful application. You will be sent an annual renewal for the Fellow subscription annually thereafter. Payment can be made by direct debit, credit/debit card or bank draft. All other ways to pay are listed here. None these have been met.